Apologies. Looks like this didn’t auto-post yesterday as it should have. Holy cow! 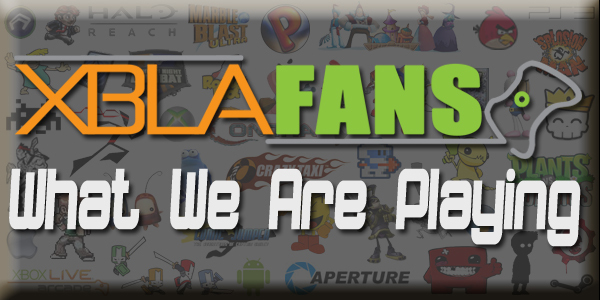 Trials Fusion? That’s awesome. 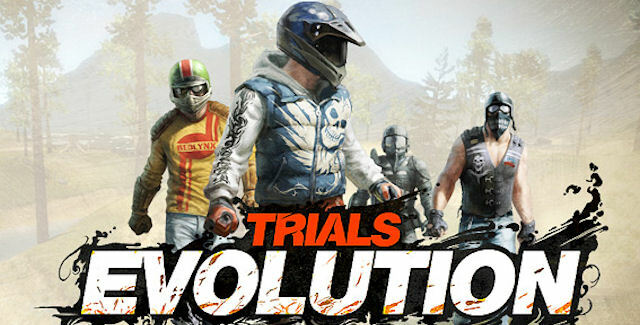 Yep, if you were marooned on an island during E3 you probably don’t know about Trials Fusion, the next major installment in the Trials series, coming to Xbox 360 and Xbox One, among other platforms. This week we forgo level commentary to focus on what’s important: our wishlist for Trials Fusion. 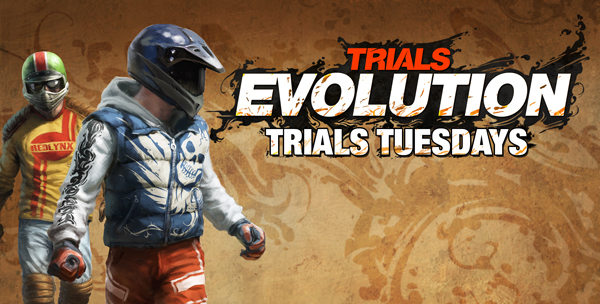 Extra special thanks to the Trials community this week as we borrowed some videos due to technical issues. No skill games or supercross this week, but the tracks showcased are gorgeous and fit all skill levels, so tune in.